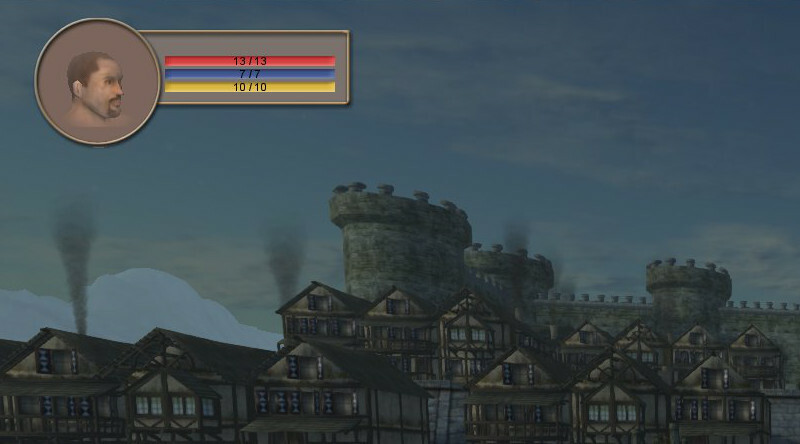 The Character Hud and the Target Hud can be customized with up to 10 data. It can also draw states icons (coming with the States Editor). You can use the main GUI editor to customize the aspects of these Huds.